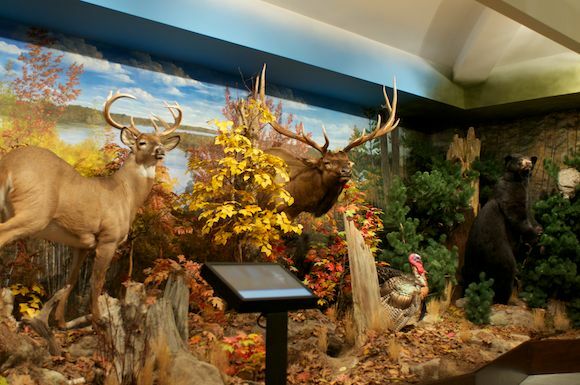 Peterborough is home to the Hunting & Fishing Heritage Centre, which opened in April 2010. With free admission until the end of this year, now is the time to pop in and explore the building. There are wildlife galleries with actual size animals on display (the polar bear is quite intimidating), an amphitheatre with nature films, an aquarium and touch screen systems to give you more info. 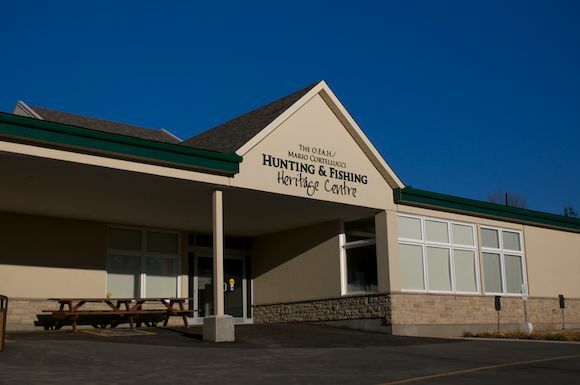 The centre is located at 4601 Guthrie Drive beside the Ontario Federation of Anglers & Hunters building. They are open Tuesday to Saturday 10 a.m. to 4 p.m.